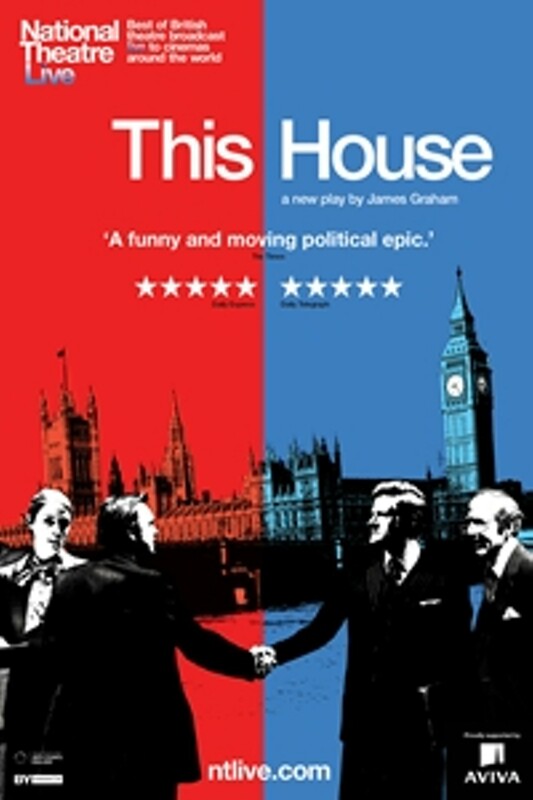 National Theatre Live: This House | Style Weekly - Richmond, VA local news, arts, and events. It's 1974 and the corridors of Westminster ring with the sound of infighting and backbiting as Britain's political parties battle to change the future of the nation, whatever it takes. In this hung parliament, the ruling party holds on by a thread. Votes are won and lost by one, fist fights erupt in the bars, and ill MPs are hauled in to cast their votes. It's a time when a staggering number of politicians die, and age-old traditions and allegiances are thrown aside in the struggle for power. 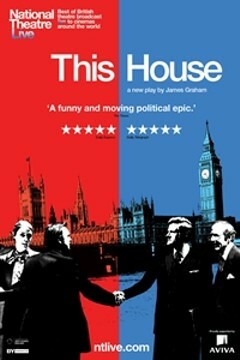 National Theatre Live: This House is not showing in any theaters in the area.